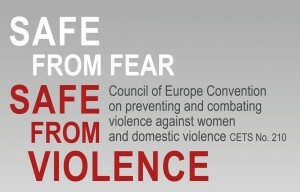 The purpose of the Framework Strategy for the implementation of the Council of Europe Convention on Preventing and Combating Violence against Women and Domestic Violence ” The Official Gazette of BiH 75/15”(hereinafter referred to as: the Strategy) is to provide for a consistent, high-quality and effective implementation of the Council of Europe Convention on Preventing and Combating Violence against Women and Domestic Violence (hereinafter: the Convention) in the territory of Bosnia and Herzegovina (B&H). The Convention was adopted on 11 May 2011 in Istanbul. 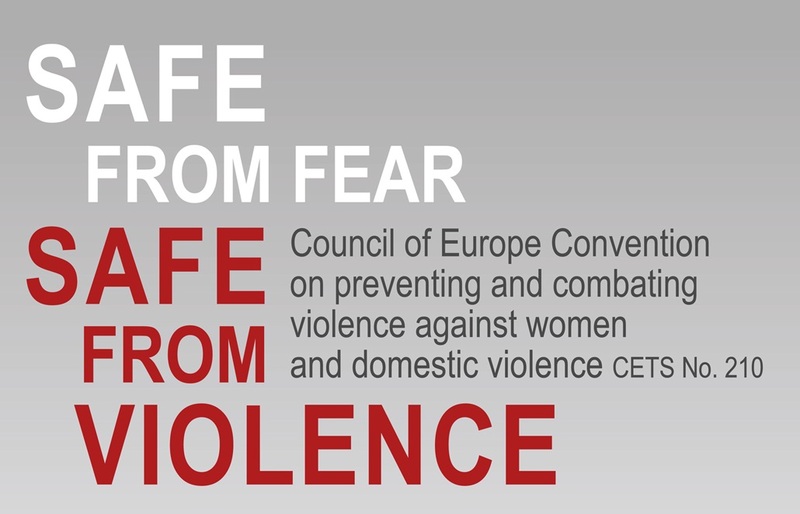 Following a series of Council of Europe recommendations related to protection from violence and the prohibition of gender-based discrimination, aimed at setting common goals and determining minimum common standards for state parties which were not legally binding, the Convention is now the first legally binding document of the Council of Europe in the field of preventing and combating violence against women. By its nature, this document is not necessarily directly applicable in signatory countries but it requires the signatories to conduct a specific harmonization of their legal and institutional framework for the purpose of a successful implementation of the Convention. B&H ratified the Convention on 7 November 2013, thereby becoming the sixth member of the Council of Europe to ratify the Convention. By this, B&H committed itself to take legislative and other measures to provide for the legal, institutional and organizational framework for the prevention of violence against women, protection of victims of violence and sanctioning of perpetrators. The Strategy constitutes a comprehensive framework that defines the manner in which the Convention will be implemented in B&H and the way in which the legal and institutional framework will be harmonized with the Convention. Furthermore, it also defines the priorities in the field of preventing and combating violence against women and domestic violence, identifies responsible institutions, and introduces the framework of monitoring and reporting on the implementation of the Strategy and the Convention. 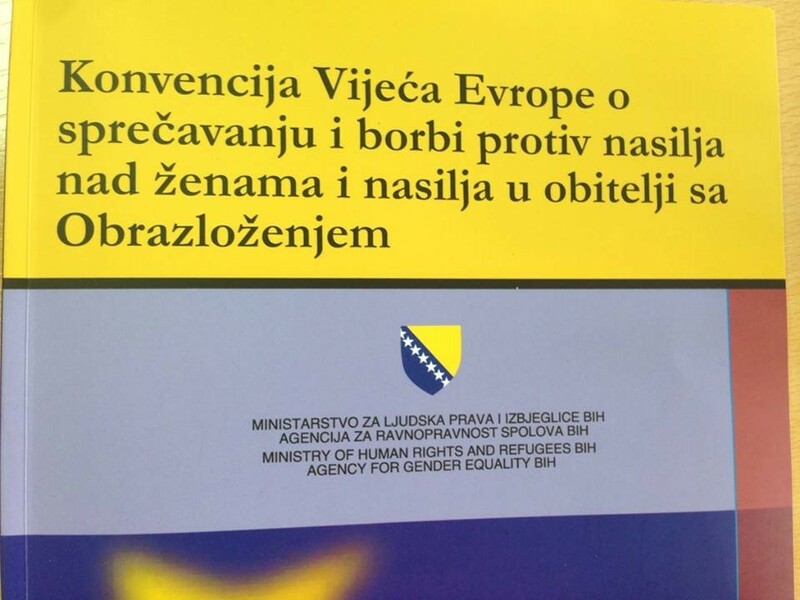 This Strategy defines the strategic measures and determines the commitment of B&H institutions to strategic actions with a view to preventing and combating violence against women and domestic violence.